Razer is the type of company that creates computer peripherals and yes, they have created a large community which is really good. However, having them foray into the phone market seems a bit odd at first. 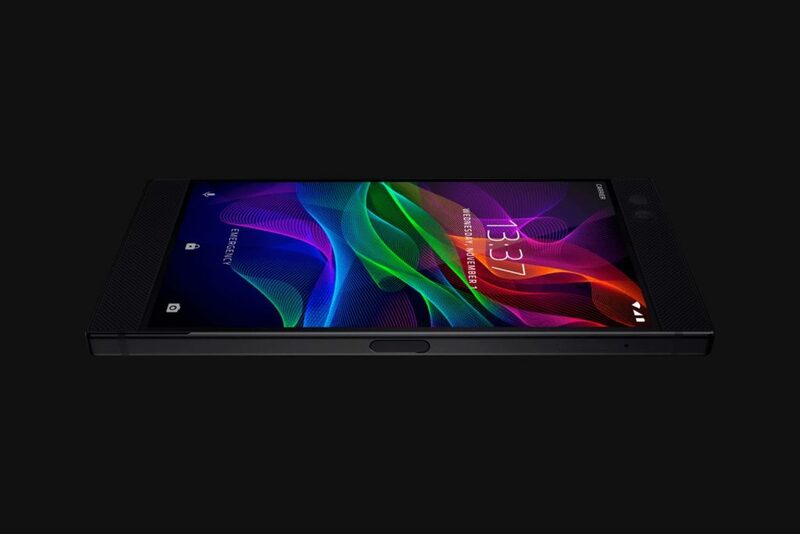 But the company states that the Razer Phone is the first phone created by gamers, for gamers. Yet you have to wonder, should you spend $700 for a gaming phone? Well, at its core, the product has a Snapdragon 835 processor. Yes, this is a very good, top of the line processor and you can play just about any game you want without any frame drops. There is no info on the graphics, but we can expect some very good graphics considering that this is created specifically for gamers. The main attraction here is the display however. You have a 120 Hz UltraMotion screen. 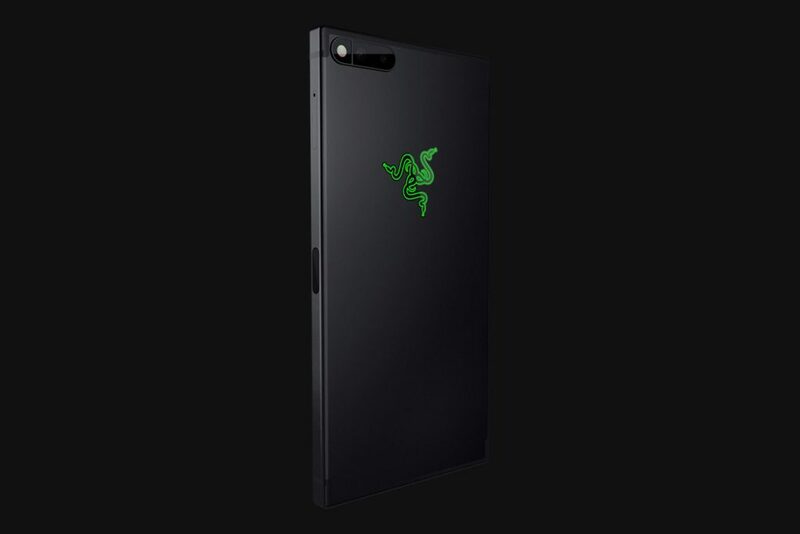 This is the first time when we see such a screen on a mobile phone, and adding something like this at $700 does go to show that some of the other companies need to catch up with Razer. Memory-wise, here you also get 8 GB RAM, which is obviously a lot. Considering that 8GB is still considered ok for gaming on a PC, the Razer Phone does make the gaming experience more rewarding and exciting than ever before with this particular approach. In regards to storage, the Razer Phone delivers 64 GB. It’s not a lot, it could be better, but then again you can install lots of mobile games, keep your data and so on. There’s no upgrade option or a model with more storage, there’s only a special Razer Phone edition with the green logo, but that’s very limited. There is Micro SD support however, something that some laptops and mobile phones have ditched. 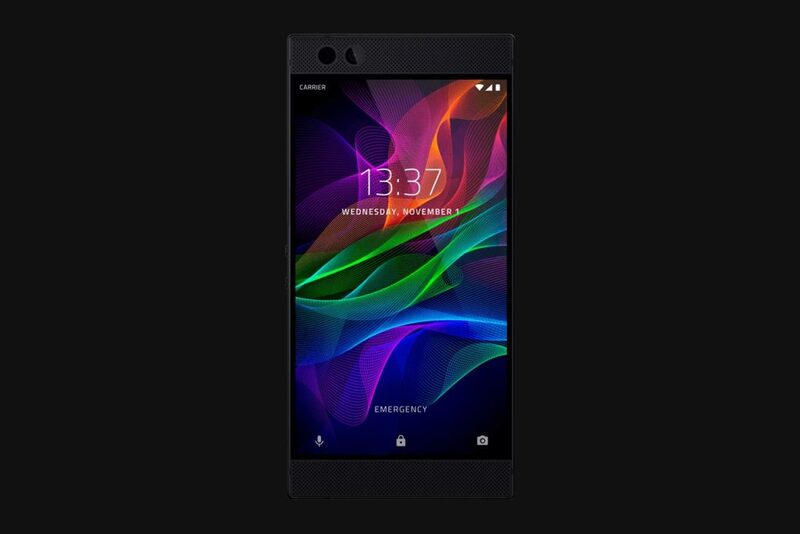 Razer Phone has a 5.7 inch display and Corning Gorilla Glass. The rear cameras are 12 MP each, you also get other features like dual LED flash, dual PDAF and other features as well. The front camera is 8 MP, which is still quite the leap for a wide range of phones. The speakers on this phone are amazing too. They are stereo, with dual amplifiers but they are very loud and you get a THX certified DAC too. Gaming moments are amazing thanks to this feature, and that’s the thing that really makes it going here. As for battery, Razer Phone doesn’t cut any corners. Granted, the design feels a bit bulky, but then again there’s a lot of tech here and adding the 4000 mAh battery was quite the challenge. But still, such a large battery is certainly going to offer you a really good experience and it just goes to show the dedication that Razer had to create something one of a kind. Overall, the Razer Phone is quite impressive and certainly worth your time. You can preorder it already on their site, and the launch date will be on November 17, so very soon! Find out more on their official page here.